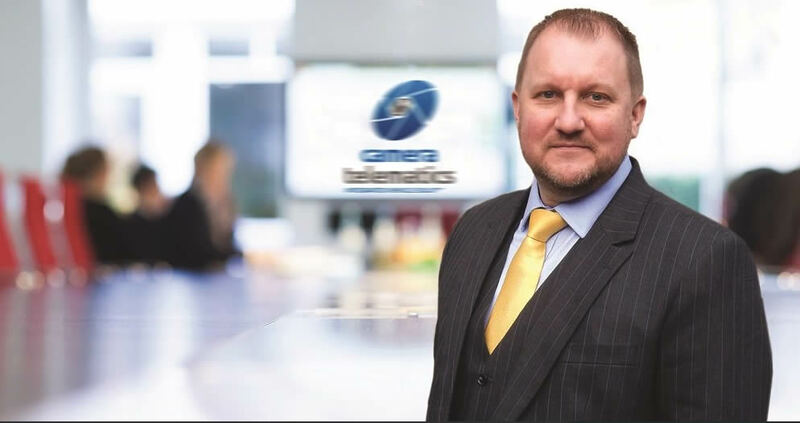 Camera Telematics, the leaders in vehicle camera technology enabling fleet operators to achieve the highest standards of risk management strategies, today announced the UK launch of Street Angel, the most advanced onboard video evidence data recorder available. Street Angel delivers fleet operators unrivalled first notification of loss (FNOL) data in the event of an accident or incident on the road, thereby reducing the cost of claims and protecting the business and drivers against incidents of insurance fraud. The UK launch follows on from the successful launch of Street Angel in Ireland in 2016, whereby the solution has made a significant impression on fleet decision makers, that within eighteen months, over 200 businesses have appointed Street Angel to mitigate their risk. When it comes to minimising costs after an incident involving a third party and irradiating the opportunity for false insurance claims, the speed of timing and recording the right information are essential. Research from one of the UK’s leading accident management providers estimates that failing to capture third-party information can inflate overall incident costs by 965%, turning a £1,000 bill into £10,650, while AXA Insurance has seen claims that should have been £5,000 spiral up to £50,000. An SD-card free device with 128GB of internal memory – SD Card Free – Removing the possibility of SD card failure, or the card going “missing” which will prevent the camera from working when needed most. The increased memory size (most cameras are the 32GB) also means more footage can be retained for longer, increasing the chances of retrieval, using the video on demand. 24/7 Event monitoring as standard – All serious events are reviewed by our team of support staff ensuring that nothing is missed in the event of an incident, this also helps keep the camera/cameras maintained as they will highlight issues such as cameras being covered/obstructed and maintenance issues. Using superfast 4G connectivity the Street Angel continually transmits data associated with vehicle speed, GPS position and shock axis sensor to a designated SSL encrypted server ensuing your data is safe and secure, and in the event of a collision, the unit automatically transmits all its data for that event. This data is accurate and admissible evidence, should it be required to defend or mitigate an insurance claim.